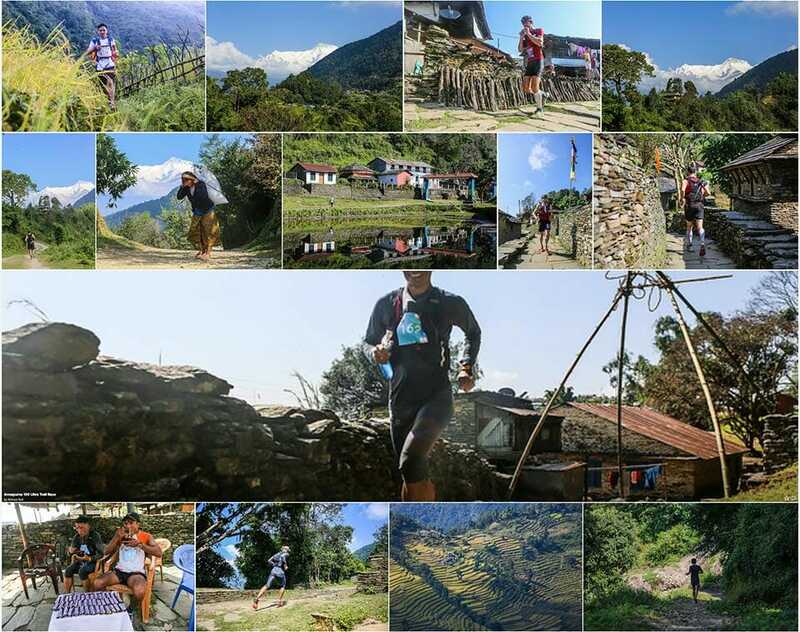 It’s got big mountain views, forests trails, village culture and it’s probably the only ultra race where you get a red tikka on your forehead at 15 km and a silky khata around your neck. 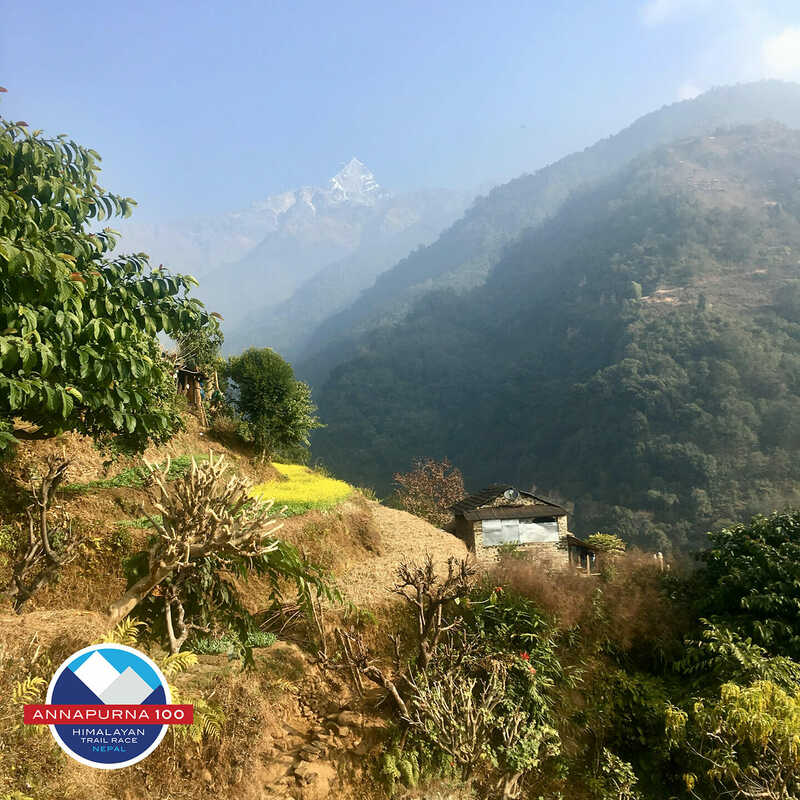 It’s Nepal’s original ultra trail race, and it’s hard, with new 3 demanding courses. 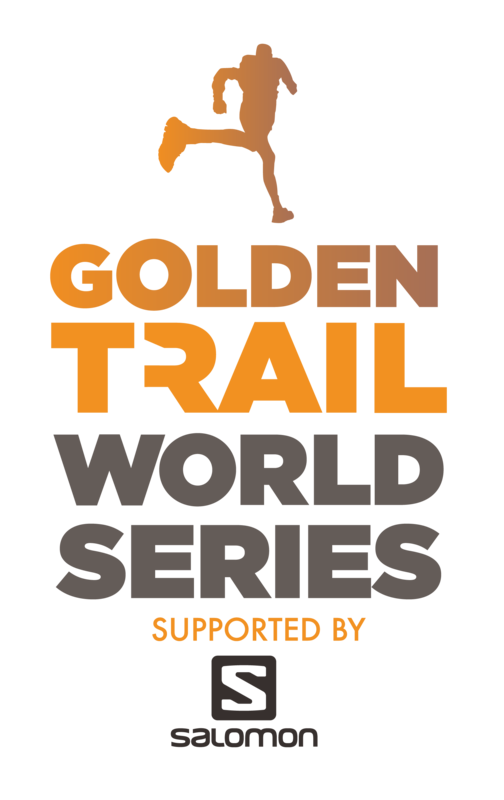 Nepal is delighted to be hosting the Golden Trail Series Grand Final, bringing the world best of trail running to the Nepal Himalaya. The race fun starts on Last weekend of October 2019 so add it to your calendar. 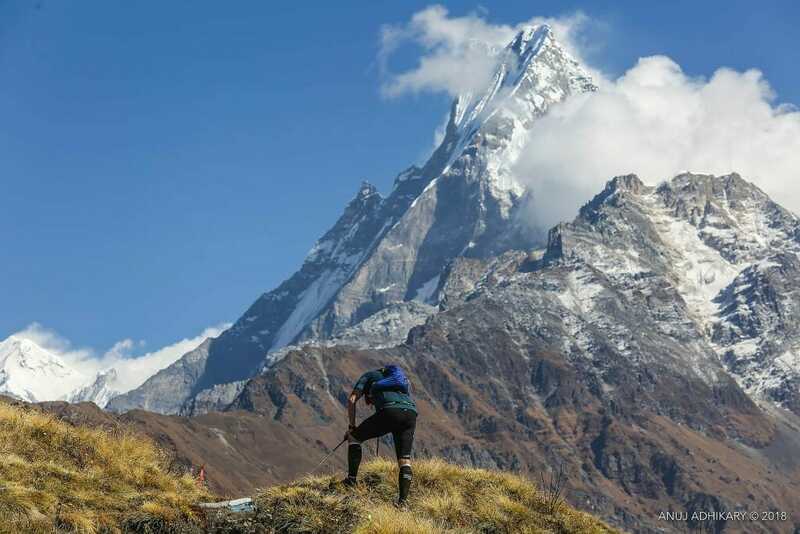 See the gallery of images from 2016 and 2017’s images here.